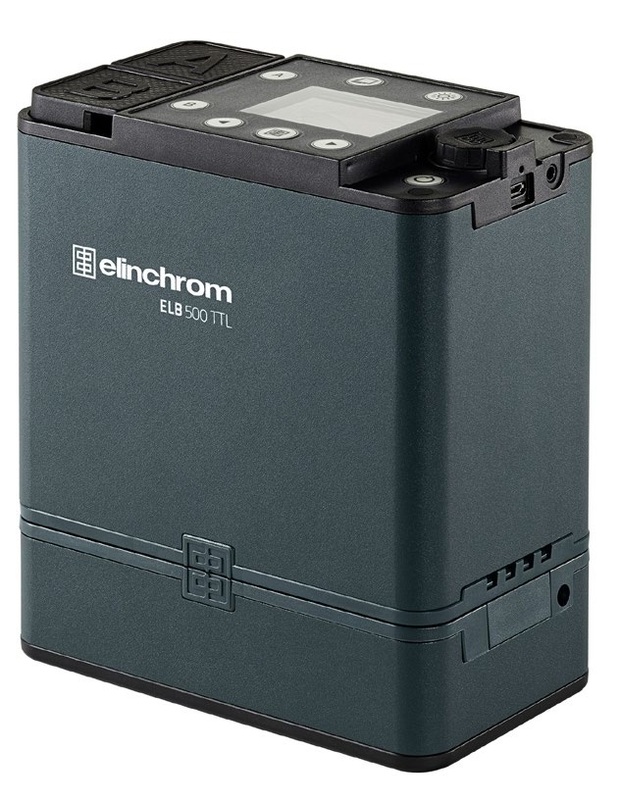 Elinchrom has announced the ELB 500, its first flash with IGBT and TTL. It is a battery-powered generator with two output ports with fully asymmetric power control. The unit also supports high-speed sync, and with no need for separate heads for colour consistency versus speed, thanks to the IGBT technology. There is a 14W LED modelling lamp and the flash recycles in two seconds at full power. Unlike the Godox AD600 Pro, the ELB 500 has a pack-and-head form factor as standard, so you can mount it in high places without having to worry as much about tipping your light stand over. Like most TTL systems nowadays, Elinchrom offers a function that lets you take a TTL exposure, then switch to the equivalent manual power settings. Theirs is called “Manual Lock” functionality. Wireless control is built in and compatible with the Phottix Odin II 2.4GHz system, which now supports Pentax. The Skyport Plus HS transmitter will turn into the ‘Elinchrom Transmitter Pro’ with TTL with a firmware update, available now. Pricing is $1899 / €1699 / £1499 for a “To Go” kit and a $2124 / €1949 / £1749 for a “Dual To Go” kit with two heads, available from now. Order yours through Adorama. The price of Elinchrom’s ELB 400, which has a similar power rating and form factor but no TTL, has been reduced. There is no word on it being discontinued but I wouldn’t be surprised if it were to quietly disappear from shelves in the future.